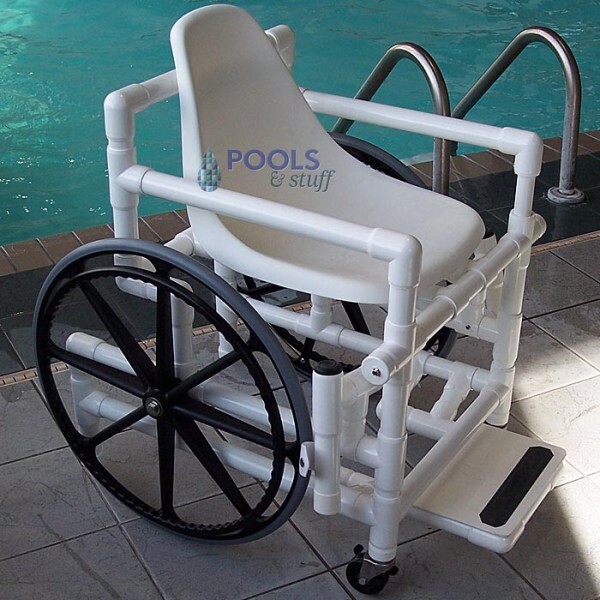 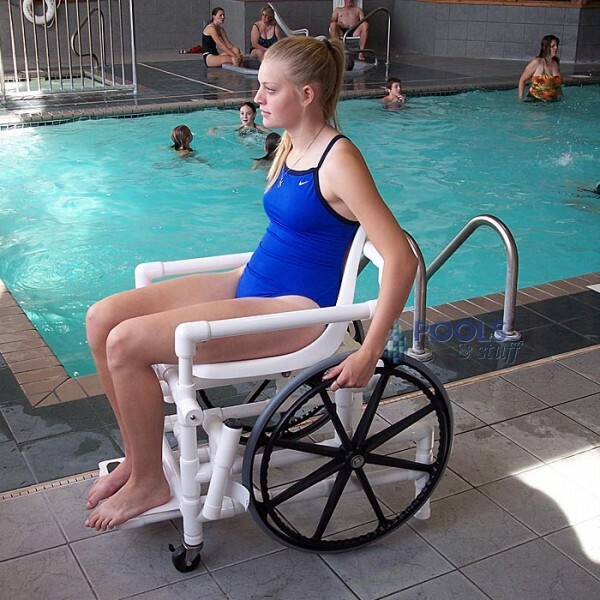 The Pool Access Chair is the perfect solution to swimming pool handicapped access via a platform lift or ramp. 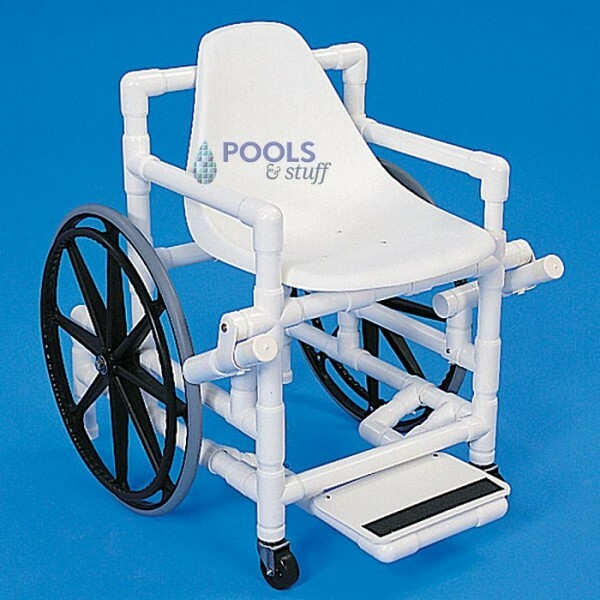 With strong PVC construction and an anti-tip design, these rustproof chairs are designed to operate in pool water environments and showers. 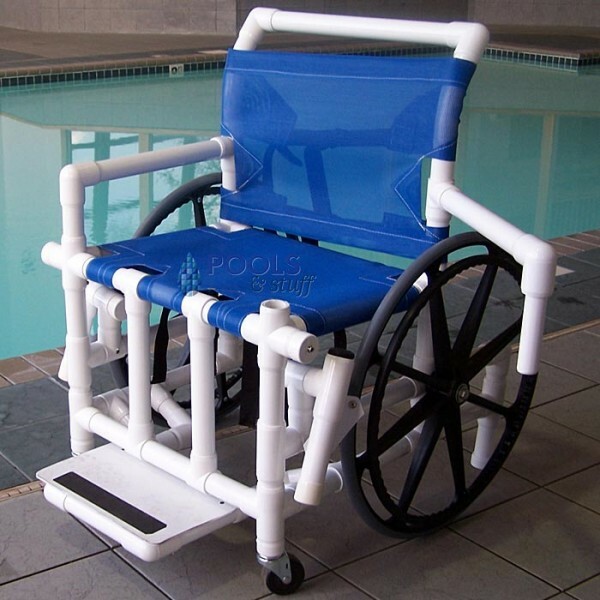 250 lb or 400 lb Capacity. 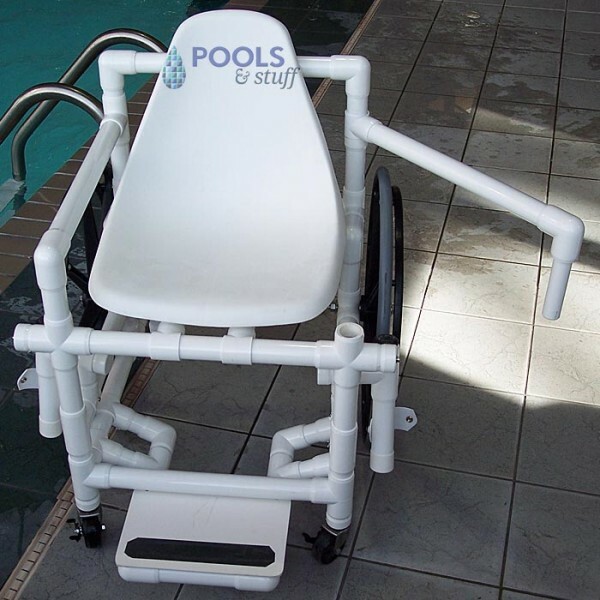 Swing-out armrest for lateral transfers.